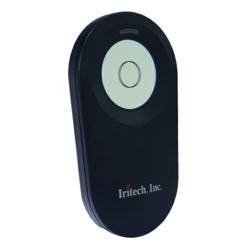 Fulcrum Biometrics has partnered with IriTech in a reseller agreement to offer IriTech’s IriShield iris recognition scanner systems online. IriShield is an ISO-compliant iris scanner system that’s designed for applications such as access control, time and attendance, POS, voter registration, census applications and mobile banking. NIST has given its algorithms high rankings in its IREX test. For desktop use, the package comes as a USB system. For portable devices and larger entry systems, it can be used as an embedded module. The system contains an auto-capture camera module, built-in iris recognition technology and PKI-based security infrastructure. The system is compatible with Android, Linux and Windows OS.